If you don't like commitment... 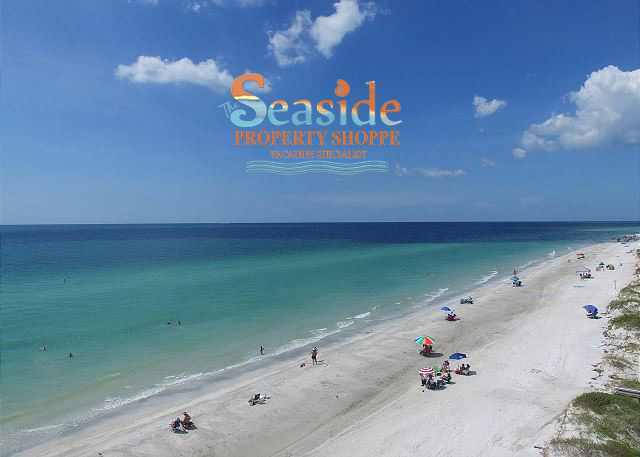 If where you live now is perfect... and you never want to settle down and find something perfect... visiting Indian Rocks Beach, Florida may be a problem. But if you're willing to risk it and commit to something new, visit The Seaside Property Shoppe and book your professionally managed beach vacation rental condo in Indian Rocks Beach, FL today. If you are a, “people person”, a beach vacation in Indian Rocks Beach, FL might not be your thing. Our clean, spacious beaches are practically private even on weekends. If you love crowds, you should definitely avoid an Indian Rocks Beach vacation. You’ve worked hard to earn a window office. We agree, it’s something you should never give up! 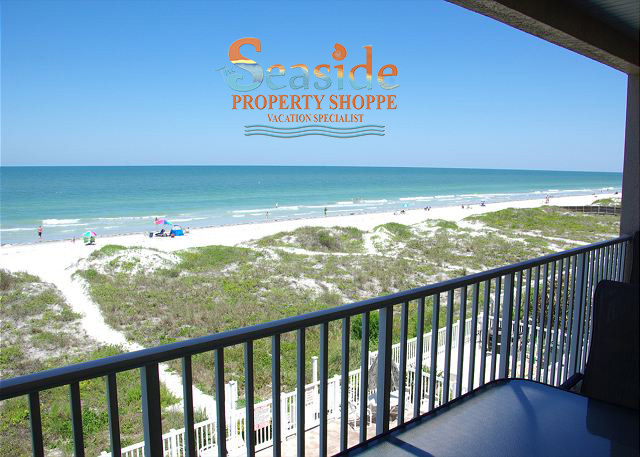 If you love your window office, with its view of building rooftops and A/C units, the views from a beach vacation condo in Indian Rocks Beach have nothing to offer you. Never get blocked by timeshare availability again. 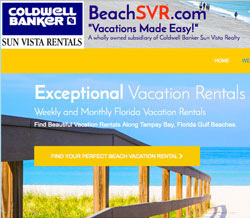 Have you searched for a beach vacation timeshare trade and come up with no availability for the times you want in the location you want? If you’re trying to find a beach vacation as a trade for your time share, chances are you’ve learned that you don't have enough trading power or the week you want is actually impossible to get. 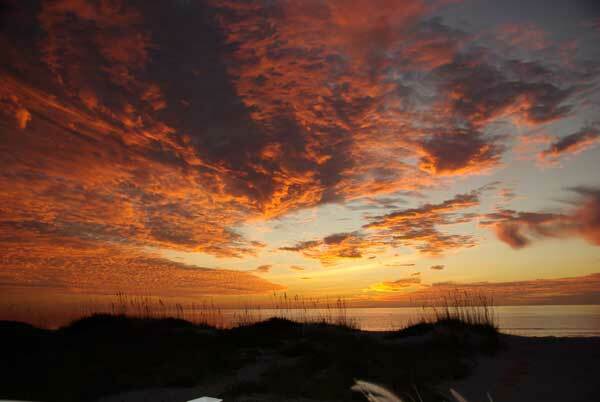 Indian Rocks Beach is on the West coast of Florida, overlooking the Gulf of Mexico. Our sunsets are spectacular! We wouldn’t want you to ruin your morning because you stayed up late after sunset. OR. If you are used to getting up at 5 a.m. to rush off to work, you'll want to be in bed before the sun sets. OR Don't let these sunsets get in the way of your career.